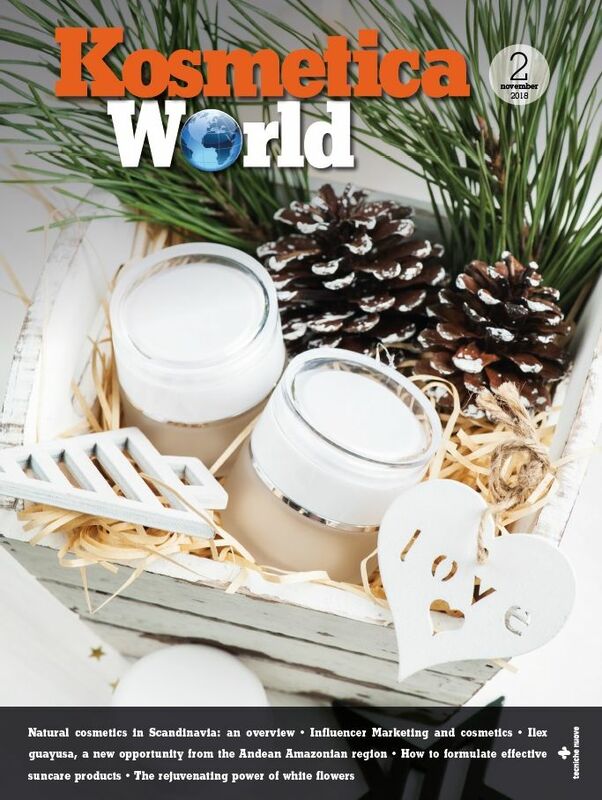 Slightly different ways of regulating the cosmetic and personal care industry, different way to define what a cosmetic is according to its effects, and high degree of safety, are the main features of a compared cosmetic legislation among Europe, America and Australia. Exactly like for drugs, food and other consumers products, also cosmetics are regulated by law. Each State has its own cosmetic legislation created, issued and regulated by a specific authority. Even if there are some significant differences among cosmetic rules all over the world, ensure cosmetics safety and protect consumers health are the basic aim of all the States. The first important difference among States comes from define which products are cosmetics under the low. You can call «cosmetic» a sunscreen in Europe or in Mexico, but not in Australia, USA and Canada. According to EU Regulation 1223/2009, “cosmetic product” means any substance or mixture intended to be placed in contact with the external parts of the human body (epidermis, hair system, nails, lips and external genital organs) or with the teeth and the mucous membranes of the oral cavity with a view exclusively or mainly to cleaning them, perfuming them, changing their appearance, protecting them, keeping them in good condition or correcting body odours. Under this EU definition, you can find not only sunscreens but also anti-perspirants, products to heal pimples, to aid in repair of skin tissue, to relieve rashes, – and many others that in USA, Canada and Australia are not cosmetics but therapeutic products. According to the USA Federal Food, Drug, and Cosmetic Act(FD&C Act), if a product is intended for a therapeutic use, such as treating or preventing disease, or to affect the structure or function of the body, it’s a drug, defined OTC (over the counter) or, in some cases, a medical device, even if it affects the appearance. OTC products do not need medical prescription, they are, for example, products anti caries, products antidandruff, antiperspirants, product treating seborrheic dermatitis, acne and psoriasis, products for hair growth and suitable hair loss, products for hygiene and care of mouth (previously toothpaste anti caries), skin whitening products, skin protective products, solar products. 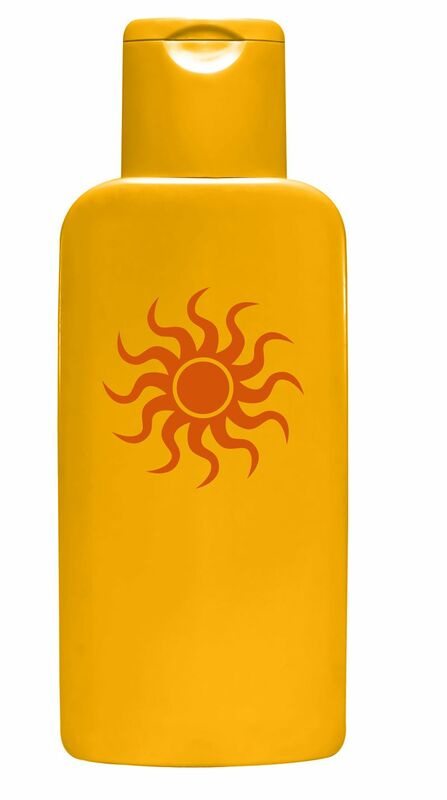 While sunscreens are OTC drugs, suntans are considered cosmetics. Moreover, FD&C Act excludes soaps from being cosmetics, they are labelled, sold and put on the market as detergents. Some products meet the definitions of both cosmetics and drugs. This may happen when a product has two intended uses. For example, a shampoo is a cosmetic because its intended use is to cleanse the hair. An antidandruff treatment is a drug because its intended use is to treat dandruff. Consequently, an antidandruff shampoo is both a cosmetic and a drug. Among other cosmetic/drug combinations are toothpastes that contain fluoride, deodorants that are also antiperspirants, and moisturizers and makeup marketed with sun-protection claims. Such products must comply with the requirements for both cosmetics and drugs. Cosmetics in Canada are under The Cosmetic Regulations and the Food and Drugs Act and USA OTCs are defined non prescription drugs while soaps are considered cosmetics. Moreover, products containing natural ingredients with therapeutic activity are not cosmetics and are regulated by Natural Health Products Regulations. The Australian situation is very similar, products are also divided into cosmetics and therapeutic goods but the difference is not always clear; a therapeutic good can modify a bodily process, so that if a product prevents, cures or alleviates a disease, aliments or defects, it is under the Therapeutic Goods Act. Sunscreens, anti perspirants, antidandruff, medicated soaps are therapeutics goods and also a toothpaste could be if contains fluorine over 1000 ppm and it is in the toxic goods list. It also exist a list of those products considered cosmetics. Federal Government it is the authority ruling cosmetics and they are under a lot of different legislations. In Brazil and Argentina, cosmetics are defined like in EU, but in Brazil they are divided into 2 groups: Grau 1 (minimum risk) and Grau 2 (potential risk). Grau 2 cosmetics are under more strictly requirements and include the same products of USA OTC. In Argentina cosmetics are divided into Grado 1 and Grado 2 products. In Mexico, anti acne, anti aging, reducing cellulite, skin whitening cosmetics are defined «productos de tratamiento», while personal hygiene products such as mouthwashes, anti caries toothpastes and female intimate hygiene products are not considered cosmetics but hygiene products and require a specific registration. EU Cosmetics Regulation design a responsible person who shall ensure compliance with safety and good manufacturing practice; shall (prior to placing a cosmetic product on the market) ensure that the cosmetic product has undergone a safety assessment; shall keep a product information file for it; shall submit, by electronic means, the notification of the cosmetic to the Commission; shall ensure compliance with restrictions for substances listed in the Annexes and other substances (like CMR, nanomaterials, traces of prohibited substances); shall ensure to respect labelling and product claims according to low, and shall communicate o the Member State serious undesirable effects. In USA companies and individuals who manufacture or market cosmetics have a legal responsibility to ensure the safety of their products. Neither the law nor FDA regulations require specific tests to demonstrate the safety of individual products or ingredients. 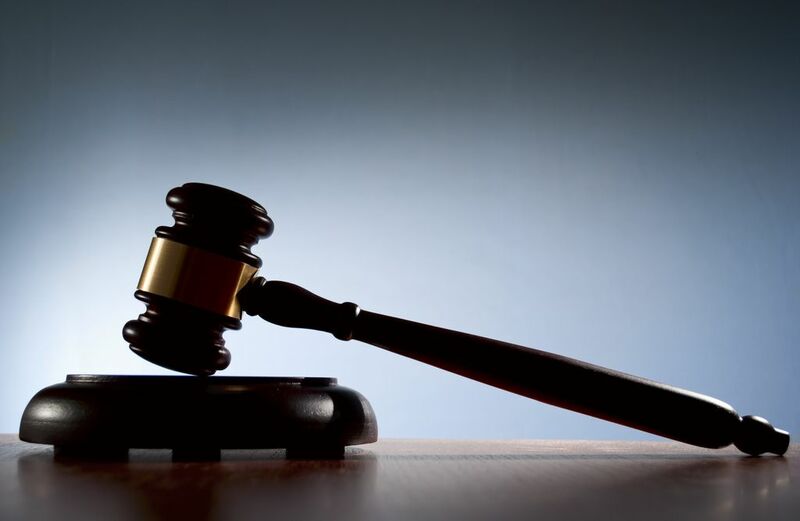 The law also does not require cosmetic companies to share their safety information with FDA. FD&C Act does not subject cosmetics to premarket approval by FDA that can regulate products only after they are put on the market. Under the law, manufacturers are not required to register their cosmetic establishments or file their product formulations with FDA. Regulations prohibit or restrict the use of several ingredients in cosmetic products and require warning statements on the labels of certain types of cosmetics. No registration number is required to import cosmetics into the United States. Instead, manufacturers and importers must notify Health Canada within 10 days after they first sell a cosmetic in Canada; Health Canada is the authority monitoring health. 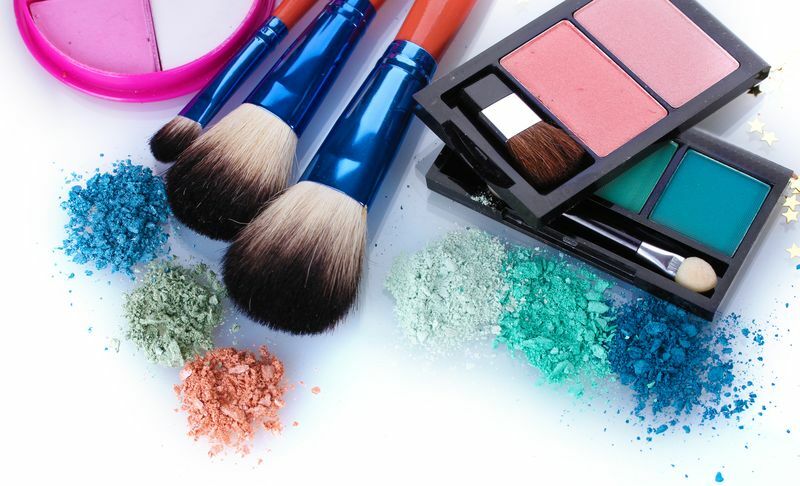 Canadian industry is helped by the Cosmetic Ingredient Hotlist a list of substances that Health Canada considers inappropriate for cosmetic use, or which require hazard labelling, or are restricted or prohibited in cosmetics. It is a science-based document that is reviewed and updated as new scientific data becomes available. In Australia ingredients in cosmetic products, even those described as ‘natural’, are regulated as industrial chemicals under the Industrial Chemicals (Notification and Assessment) Act 1989 (the Act). To make sure that these products are safe for consumers, workers and the environment, the Australian Government assesses the risks associated with cosmetic products and/or ingredients manufactured or imported into Australia. In South America, like in Brazil, Argentina, Chile, the old EU Directive 76/768/EC (replaced by the Regulation 1223/2009) is the model. According to that, the manufacturer, importer or distributor shall be responsible for the safety of the product and shall ensure a Dossier, a safety assessment document and shall notify the products to the monitoring authorities. A cosmetic label contains information that helps consumers make informed choices about the products they use, how to safely use it, and how to contact the manufacturer if questions arise. The information on the label are regulated by lows intended to protect consumers from health hazards and deceptive practices. directions for safe use of the product. In some states, like EU, the labelling information are required both on the container both on the product itself, while in some others States, the same information is required on the container or on the product itself. According to European Commission, the text, names, trade-marks, pictures and figurative or other signs on the label, shall not be used to imply that these products have characteristics or functions which they do not have, while in Australia a cosmetic must not be presented as preventing, diagnosing, curing or alleviating a disease, ailment, defect or injury in people. In USA, if a cosmetic claims that it treats or prevents disease or otherwise affects the structure or any function of the body, it may be considered a drug. If a product is an over-the-counter drug (OTC) as well as a cosmetic, its labeling must comply with the regulations for both OTC drug and cosmetic ingredient. The drug ingredients must appear according to the OTC drug labeling requirements and the cosmetic ingredients must appear separately, in order of decreasing predominance. Also Canadian non prescription drugs must be labelled according to the specific law. In Europe the Testing Ban, the prohibition to test finished cosmetic products and cosmetic ingredients on animals on finished cosmetic, applies since 11 September 2004; the Testing ban on ingredients or combination of ingredients applies since 11 March 2009. The Marketing Ban, prohibition to market finished cosmetic products and ingredients in the EU which were tested on animals, applies since 11 March 2009 for all human health effects with the exception of repeated-dose toxicity, reproductive toxicity, and toxicokinetics. For these specific health effects, the marketing ban applies since 11 March 2013, irrespective of the availability of alternative non-animal tests. The other states are still using animal testing even if they are take account of stop them.